A comparison of one House Autry Mill package before and after packaging redesign guided by biometric feedback and eye-tracking studies. Packaging development is slow, expensive, and hard. The four panelists speaking to Alternative Tech and Packaging at SustPack 2017 underscored this reality and called on the industry to get smart and do it fast. Frankly, there’s a lot at stake. Dr. Andrew Hurley, Assistant Professor of Packaging Science at Clemson University, set the stage by explaining that an astounding 93% of new products fail within six months of entering the market. And, while packaging is only one factor that contributes to the success or failure of products, it’s a big factor. There is an enormous amount of time, effort, and resources going into a process and product that’s never fully realized. Today, Hurley explained, most packaging design choices are made by gut-feel. It’s amazing to think that in this day and age, with incredibly powerful tools at our disposal to track eye movement and gather biometric data, we’re still making decisions like Don Draper on Mad Men. All that’s missing are the old fashions. After conducting more than 1,300 studies with the Sonoco Institute for Packaging Design and Graphics at Clemson, though, Hurley is a clear voice that data-driven decisions aren’t out of reach. Really, they’re quite attainable. House Autry Mills’ Vice President of Marketing, Michael Ganey, is a testament to this fact. 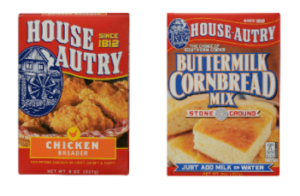 After leading a packaging overhaul of House Autry’s milled products that was guided by data Hurley’s team generated, sales increased by 5.5%. Not only was the biometric data able to guide precision decision-making on adjusting graphics, colors, and design, but Ganey reflected that it was an invaluable tool to communicate their design choices with executives. Without irrefutable data, Ganey shared, executives may be more likely to make snap decisions based on personal preferences that may not resonate with consumers. Coming from a tech background, it is particularly apparent to Adam Harris, Director of Business Development and Innovation at Packlane, that the packaging space as a whole has yet to embrace big data. This has real implications for packaging manufacturers or brands that use packaging to be resilient in a crowded marketplace. Harris expressed that Packlane initially anticipated being most relevant to smaller operations that don’t have the expertise, time, or capital to design and source their own packaging. But, Packlane’s optimized supply chain has proved equally coveted by household names like Ghirardelli, Red Bull, UPS, and Walmart, among others. This epiphany illustrates Harris’ claim that there are still huge efficiency gains that haven’t been realized in packaging production and distribution by publicly traded companies and start-ups alike. Interestingly, Harris compared the state of packaging supply chains today to that of taxis before Uber and Lyft came onto the scene. Taxis would respond to calls over the radio, blind to their location relative to the rider. In contrast, Packlane outsources production to manufacturers nearest the client, much like Uber and Lyft linking riders to nearby drivers. Similarly to how Packlane enables smaller outfits to design high-quality packaging in small quantities, Tyler Matusevich, Senior Sustainability Specialist for the Americas at UPM, shared the news of a recent partnership with Finnish craft brewery Saimaan Juomatehdas. The two companies innovated together to meet the needs of small-run packages. 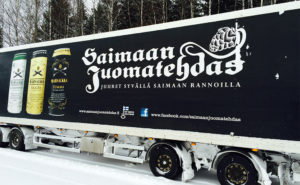 With direct printing on Saimaan Juomatehdas’ aluminum cans a cost and capital-prohibitive endeavor, UPM transported the equipment necessary to use UPM Raflatac’s VANISH™ label on small batch craft beer. Both UPM and Packlane’s efforts to provide high quality, cost-effective, and flexible packaging solutions, have in effect democratized packaging. Without right-sized services, smaller outfits would be put at a significant disadvantage in providing striking and affordable packaging to its customers. 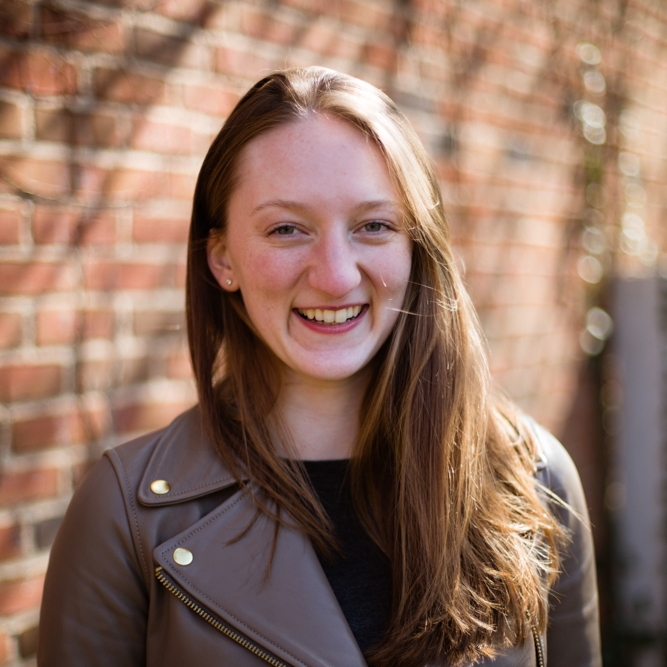 In much the same way, Hurley highlights that accessible prototyping and testing is a huge benefit to companies that’s largely unrealized by the packaging industry. Hurley quips that since “Statistically, you’re going to fail. So why not get it over with?” Working through ineffective designs before mass-production by leveraging precise data and actionable feedback from testing can save large sums compared to conventional retroactive approaches to fine tune packaging designs. The strategies illustrated by Hurley, Ganey, Matusevich, and Harris pose big questions to much of the packaging community. Will biometric data testing become quotidien in R&D? Will right-sized approaches to production and distribution activate untapped market segments? Irrespective of a company’s size, it appears that alternative tech will only become more critical to remain competitive in a crowded marketplace and CPG landscape.